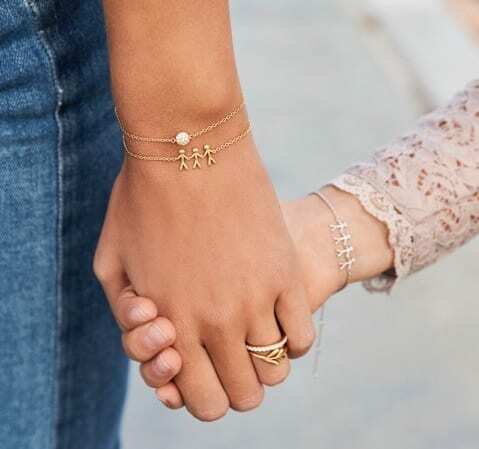 Danish jewellery brand byBiehl continues its success story in the UK and Ireland with the acquisition of two more key accounts. 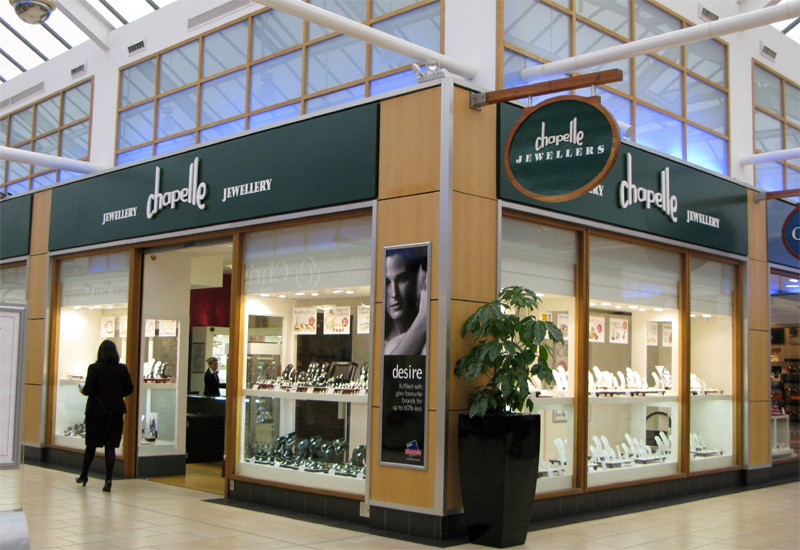 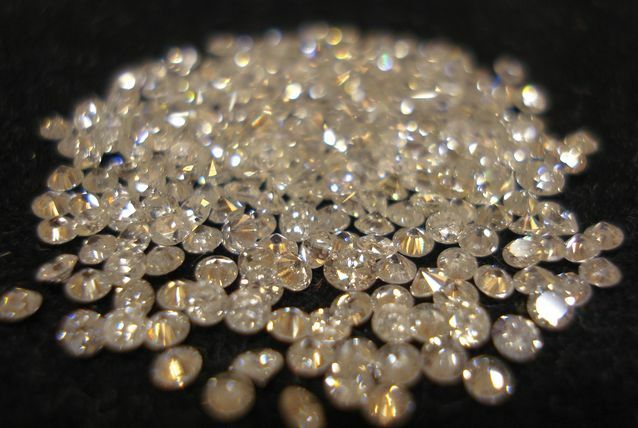 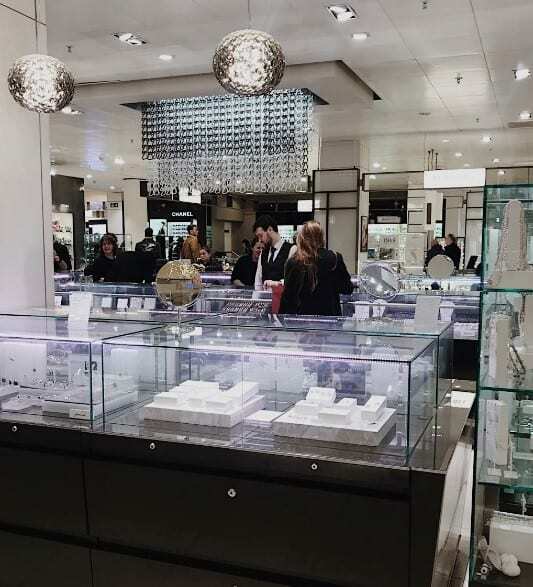 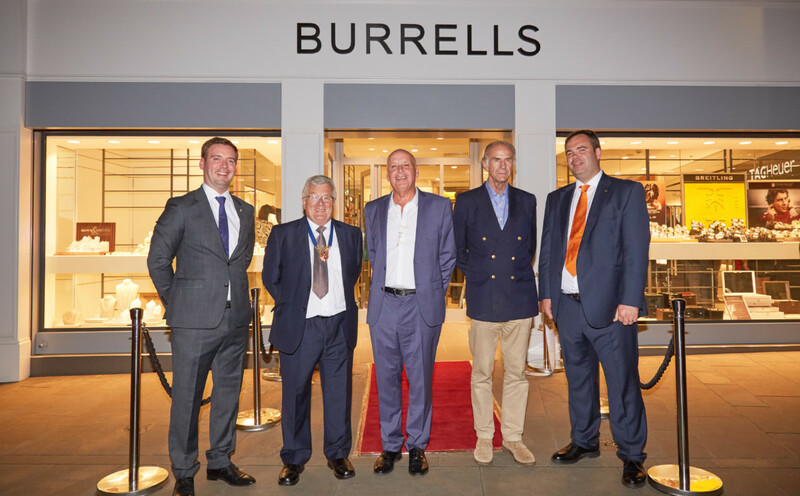 Returning to the Company of Master Jewellers trade event for only the second time, byBiehl secured SWAG and TH Baker as stockists during the two-day event. 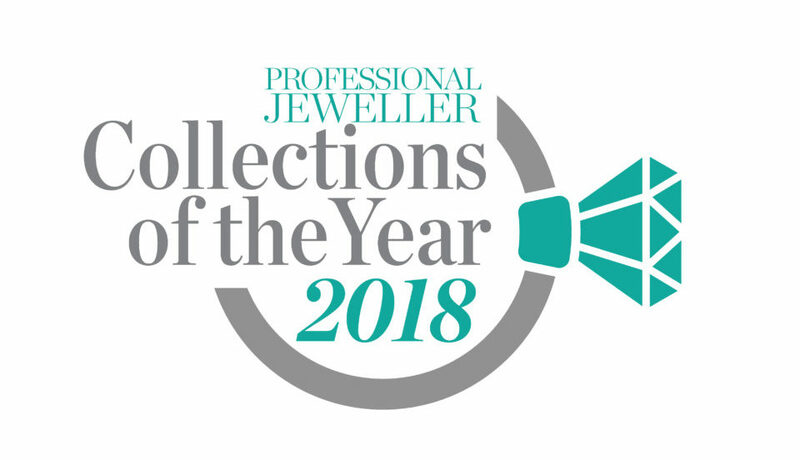 These two award-winning jewellers join the brand’s ever growing portfolio of retailers in the UK. 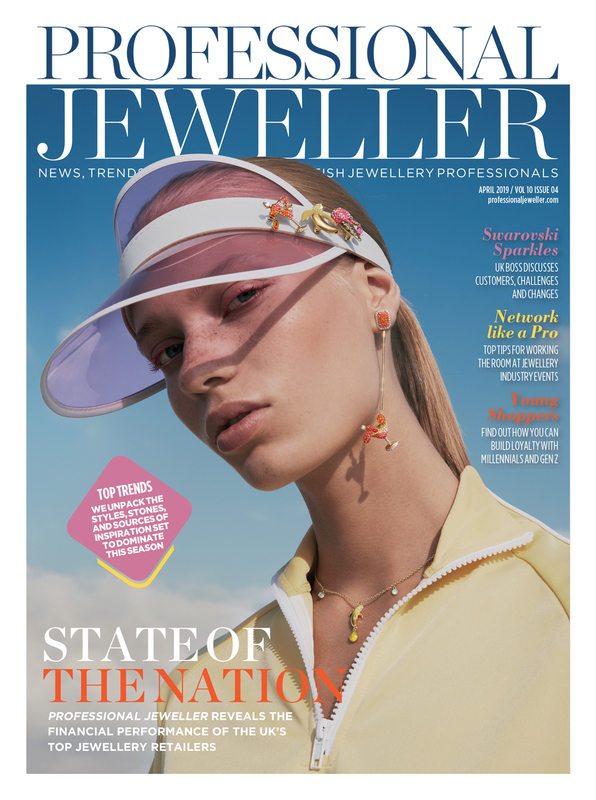 Swag and TH Baker join leading high street jewellers such as Mococo, Allum & Sidaway, Sarah Layton, Neil & Barker, and Wakefields. 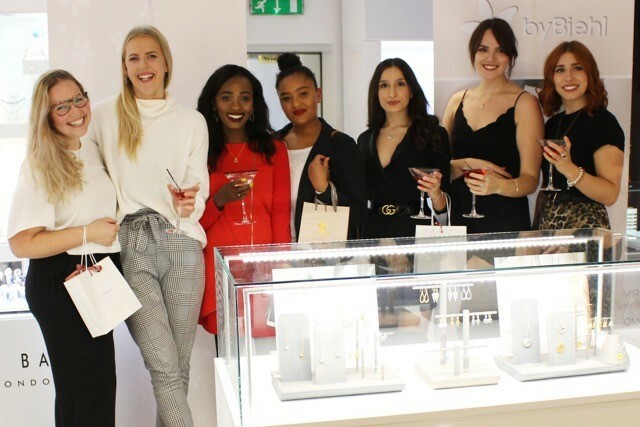 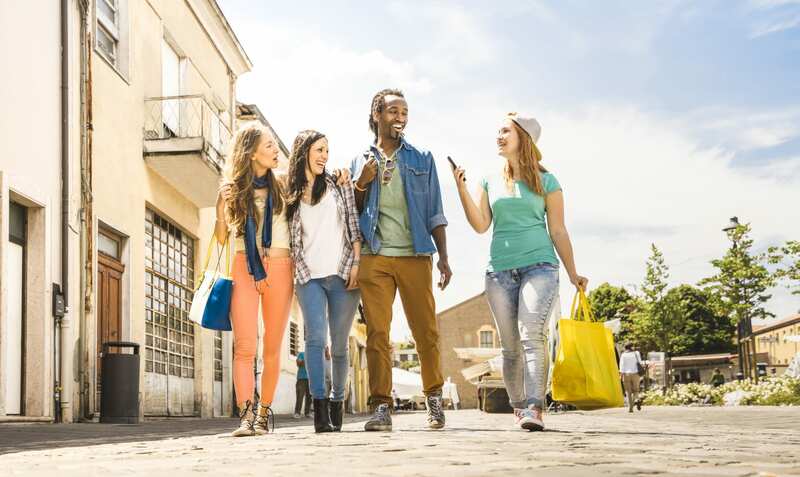 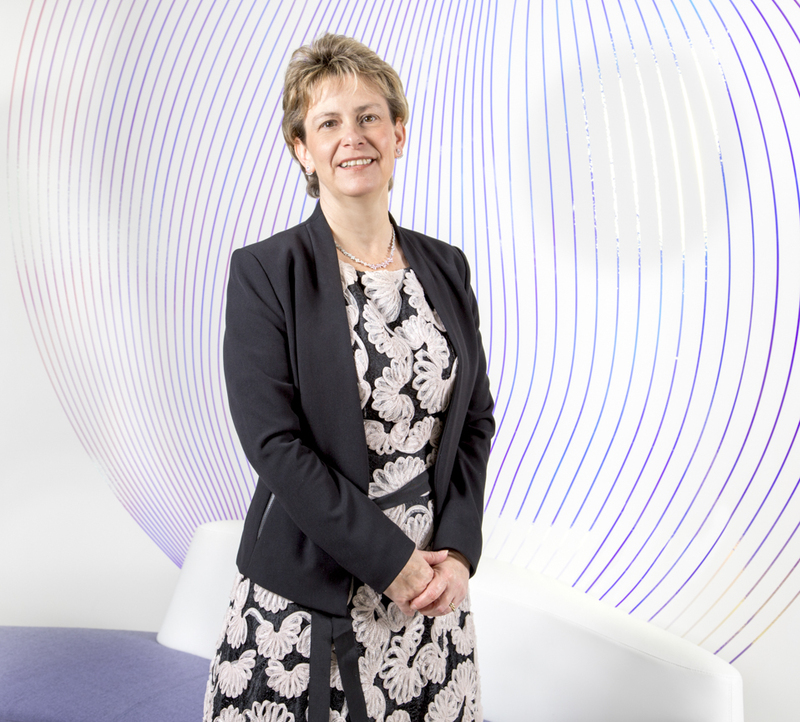 Retailers have commended the brand for helping to drive sales with the use of effective social media promotions and in-store events.